Hey y'all! Happy Monday! I hope you all had great weekends. 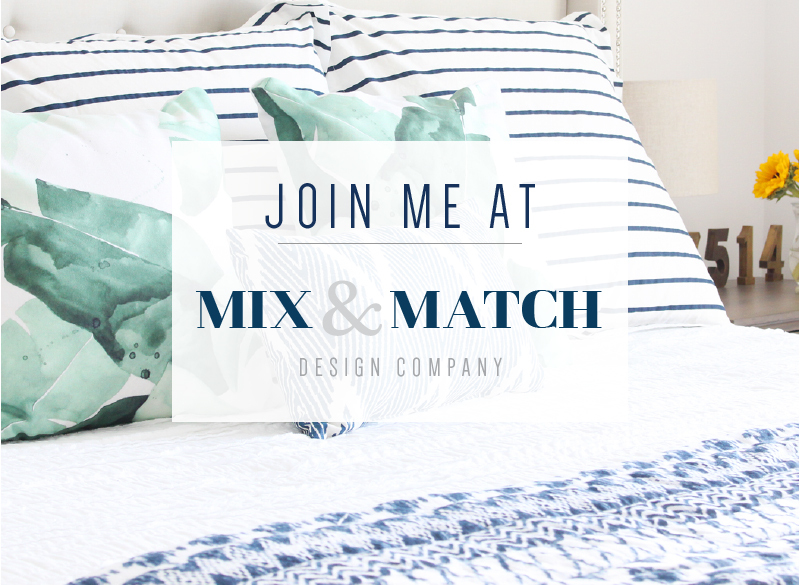 I wanted to pop in and let you know about a fun opportunity I have this week to be the featured designer for Roomhints. So what's Roomhints? Well, it's a free app you can use to get ideas for your home. 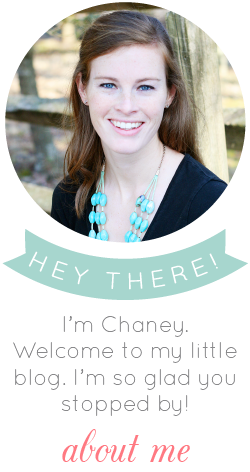 You have the option to chat with a real live interior designer (that's me for this week!) 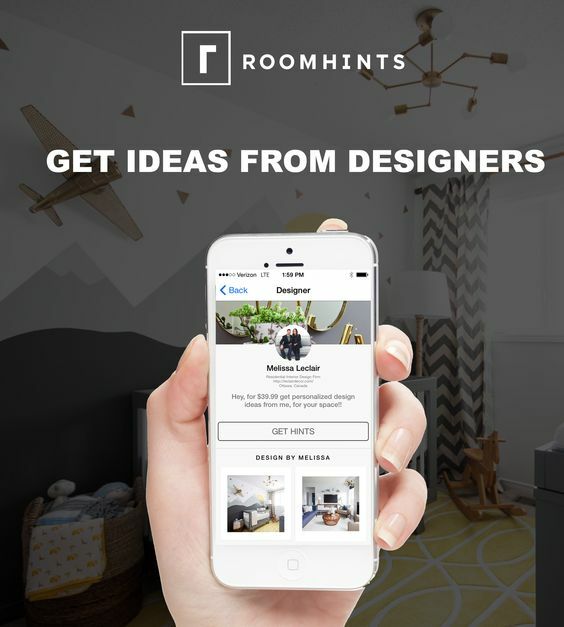 who can help you solve your design dilemmas by giving you "hints" and sharing furniture and decor pieces you can often buy directly from the app. 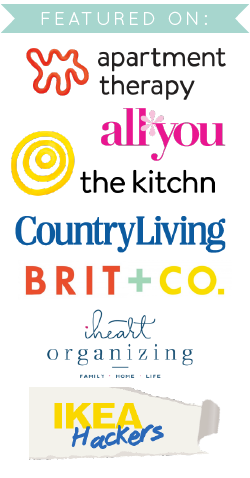 You can think of this as a more basic service than the e-design services I offer through Mix & Match Design Company. If you end up liking the hints you're getting from the app, but want some more comprehensive design help, stepping up to e-design may be a good option for you! Upload a picture of your room. Use the Roomhints color-matching technology to find products that match with your furniture. Select what you are looking for - save the products you like or click "buy" to purchase the product on the vendors site. Click the "designer chat" option and a real interior designer will take a look at your room, answer your questions and send you products ("hints") for your room. *And don't forget, if you're local to Philadelphia or DC, you can enter the e-design giveaway that's open until the end of this week (April 15th). The submissions I've received so far are awesome - it's going to be really hard to choose just one! This is a brilliant blog. 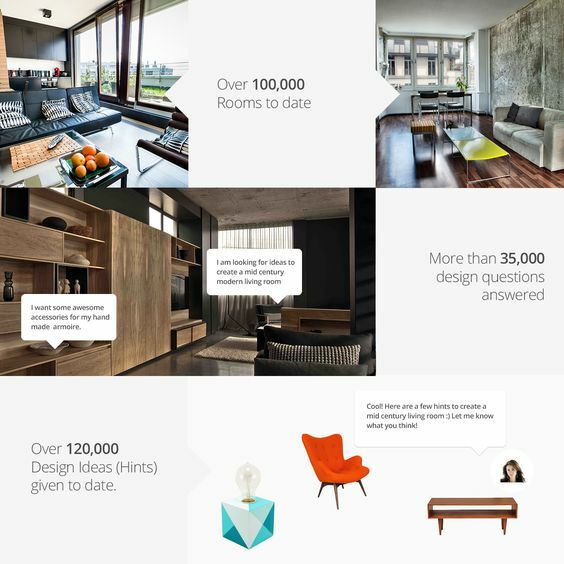 An app for helping customers to design their home. Great thinking.And it's really helpful. Thank you for sharing the details. wow what a beautiful interior.you are so creative. I really enjoyed reading your article. I found this as an informative and interesting post, so i think it is very useful and knowledgeable. send gifts to pakistan from usa.